If you are planning to write to your local councillors on Collieston’s behalf to help save our loos, you need to do it before the end of the month. Please include your name and address on any correspondence so it counts. The http://www.writetothem.com website allows you to email everyone together or a letter can be dropped with any Community Councillor or directly to the Ellon offices. We need your help to “Save our Loos”! As you may have seen in the papers the Council is going to be closing various Public Loos across the shire. Collieston is on this list for closure. The village is fighting to keep them open, but we need help and support from the wider community. Collieston wants to keep the loos open for everyone visiting the village to walk or play on the beach, those walking the coastal paths, delivery drivers, posties and all the other users from children to the retired. There are no other loos available in the village that can be used by visitors should these close. Below are 2 documents. One provides more information on the situation with also contact details of people in the council to contact in protest. The second document is a draft (example) letter written by the Slains and Collieston Community Council for people to use to with to local councillors to state your objection to this closure. The villagers of Collieston and Slains ask if you can write to one or all of your local councillors to let them know how much this would affect you and your visit to the village. The vote to close the loos was unanimous – all councillors voted for it! 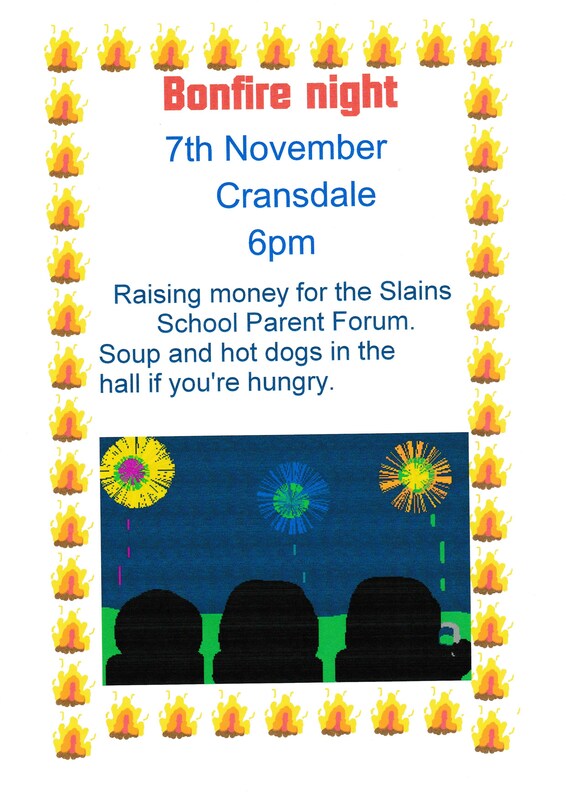 7th November, from 6pm at Cransdale Car Park, refreshments afterwards in the Community Centre.